“When I see a tree, I am reminded that the tree must have strong, deep roots to withstand strong winds,” said University of Missouri-Kansas City Chancellor Leo Morton as he paralleled the foundation and support that family, friends, and UMKC faculty and staff have provided four exceptional graduates. 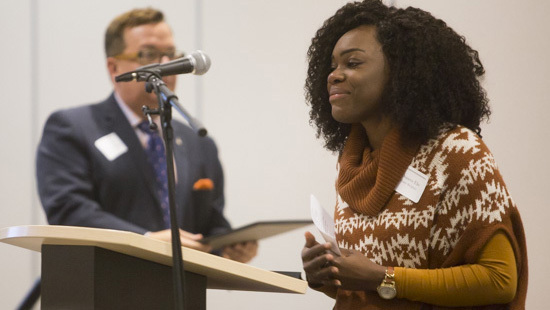 The four graduates were honored at the fall 2016 Vice Chancellor for Student Affairs and Enrollment Management Honor Recipients Breakfast on Dec. 16. The Bloch School honorees for fall 2016 included Kathleen Crow, MPA and Xiaomei Grazia Xiong. Osasere Eke, School of Biological Sciences and Kartik Sreepada, School of Medicine, were also honored. 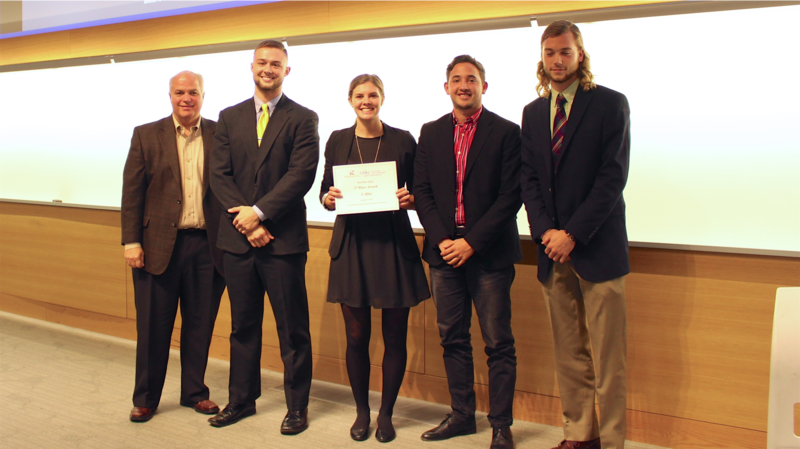 Four undergraduate teams walked away with investments to their ventures following the Roo Idea Jump Wednesday, Dec. 7. The Roo Idea Jump is an annual competition open to all for-credit undergraduate and graduate UMKC students. To be eligible, students must present an idea for a new, independent venture currently in the concept or seed stage. Students submit a report covering their venture’s value proposition, customer segments, revenues, costs and partnerships, as well as a business model canvas. From this initial business plan, finalists are selected to pitch their venture to a judge’s panel of local area entrepreneurs. Funny, motivated, humble and reliable. 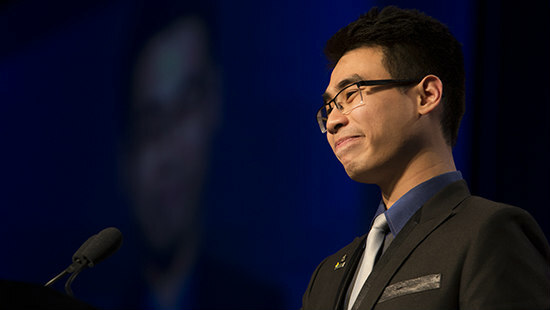 Those words were used to describe Tin Ho, the 2016 Student Entrepreneur of the Year, whose given name is Phuc Hoang Ho. A native of Saigon, Vietnam, Ho arrived at the University of Missouri-Kansas City on a full scholarship to the Henry W. Bloch School of Management. His goal: to become a serial entrepreneur. 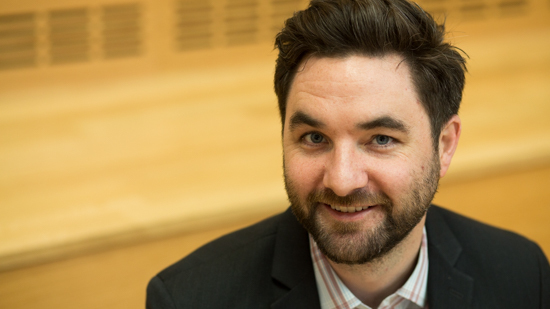 In the three years since his arrival as an international student, he co-founded AddVenture in the first cohort of the Summer Scholars in 2015; won $1,000 for first place in the Regnier Institute Roo Idea Jump Competition; won first place and received $10,000 proof-of-concept funding from Digital Sandbox KC; founded the Student Entrepreneurs Group Action; and was named Student Entrepreneur of the Year. And there’s more. Many successful people give generous credit for their achievements to the guidance of mentors who counseled them as young adults. At the University of Missouri–Kansas City, mentorship is a vital part of the educational experience. One of the common threads in the ongoing Our Students. Our Story. 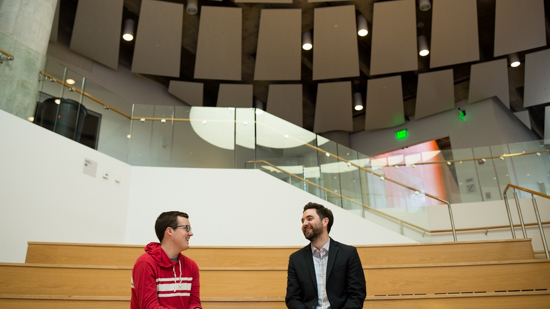 #UMKCGoingPlaces series on the UMKC site and tumblr is how students appreciate the work of their mentors. 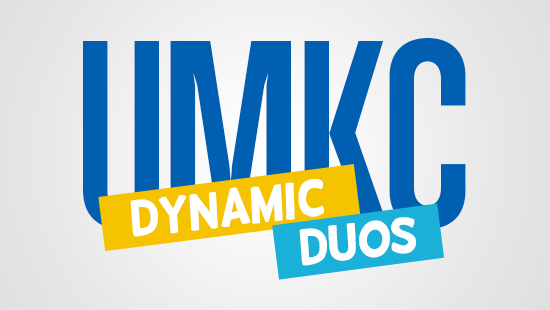 To focus even more on those crucial mentorship relationships, we’ve created another regular feature: Dynamic Duos. In interviews and images, we’re giving you an intimate look at faculty/staff-and-student mentorship pairs at UMKC. Read the other Dynamic Duos articles. Chad Feather started his first business when he was 12, a mere junior high schooler in Kearney, Missouri. 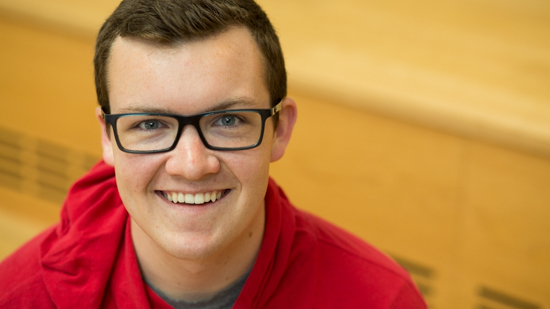 “I did it to fund my hobby: racing cars,” says Feather, now 20 and a Business Administration student, with an emphasis in marketing and entrepreneurship, at the Henry W. Bloch School of Management. Feather still races cars and runs the business, which buys and then sells overstock merchandise — everything from car parts to women’s clothing. Talk about the perfect person to offer advice. Williams has an MBA, a law degree and is also an entrepreneur. One of his startups included a designated-driving service with a collapsible motorbike. Becky Robinson (M.P.A. ’85) is a true friend to felines. 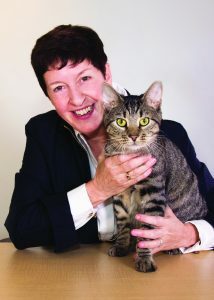 In 1990, she founded Alley Cat Allies, an organization that advocates for the humane treatment of cats. It’s the only one of its kind, nationwide. Protecting cats is a calling that goes back to Robinson’s childhood, when her family launched the humane society in her hometown of McPherson, Kan.